This webinar offers insight into some of Thom Hartle's latest creations in Microsoft Excel® using CQG and the RealTimeData function. 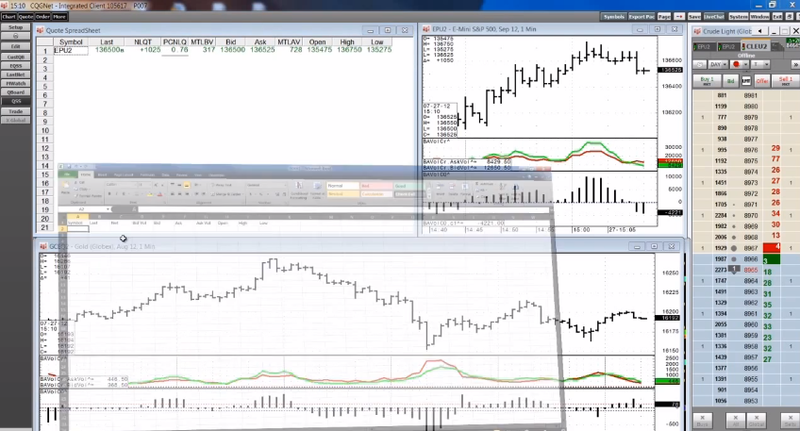 Learn tips for designing your own Excel dashboards by viewing this recording. In this informative webinar, Thom Hartle, CQG Director of Product Training, shows you how to build professional CQG-powered Excel dashboards that allow you to simplify your workflow. In this video, CQG Director of Product Training Thom Hartle walks you through the steps to easily build a Microsoft Excel® spreadsheet to display market data.